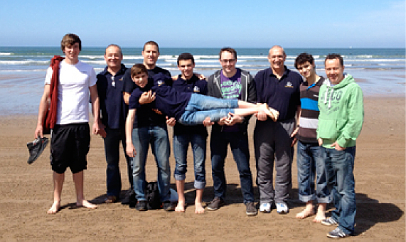 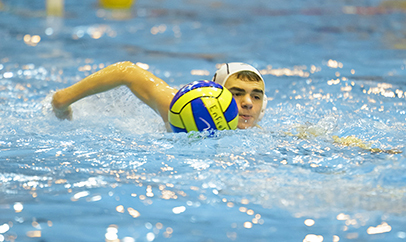 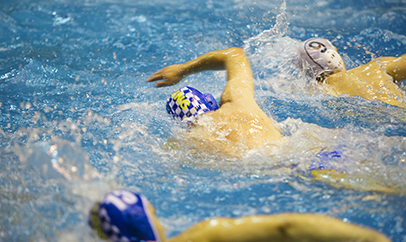 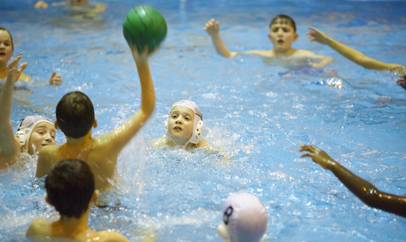 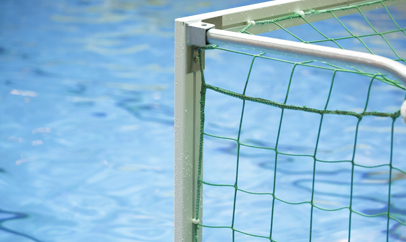 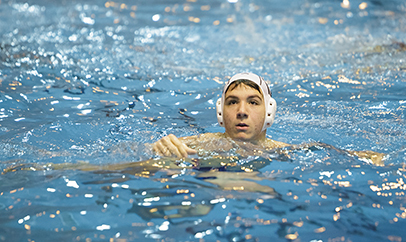 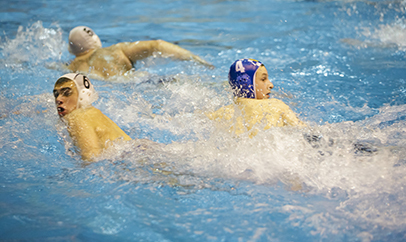 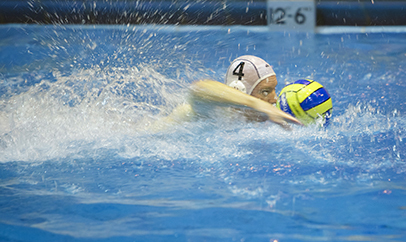 Enfield Water Polo Club have returned from Budapest after a successful tour of Hungary. 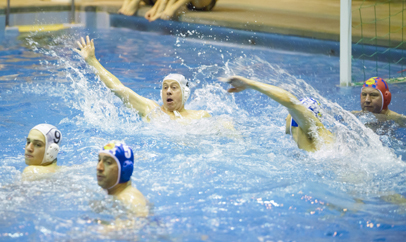 The highlight of the three-day visit was playing an exhibition match against a strong local side at the famous Margit Island swimming baths. 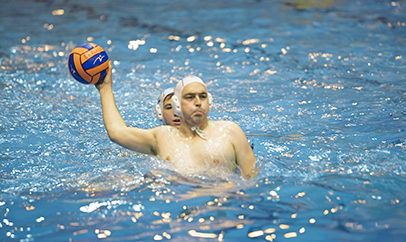 The game was an hour long, one quarter affair and despite Enfield taking the lead early on, they couldn’t match the stamina of the Hungarians who ended the game comfortable winners. 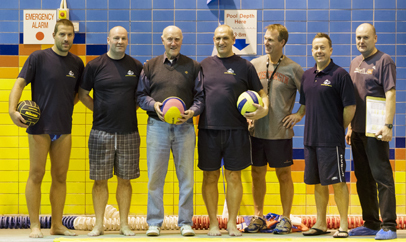 The team were based south of the island and stayed at the fabulous Hotel Csaszar, which has its own 50m swimming pool and local water polo legend Tamas Farago was hosting coaching sessions during the club’s stay. 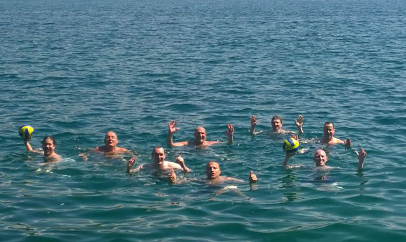 A trip to see a professional game was also organised by fantastic host, and Enfied player, Laszlo Fekete. 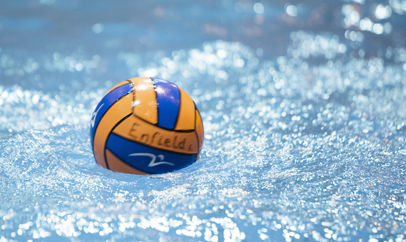 The full Enfield squad which travelled to Budapest was Andy Boorman, Laszlo Fekete, Darren Kearney, Andy Rolle, Bob Thomas, Mike Higgins, Andy Cox, Sean McElroy and Martin Waller.